Honors College seminars encourage inquiry, discovery, and student-faculty discussions. 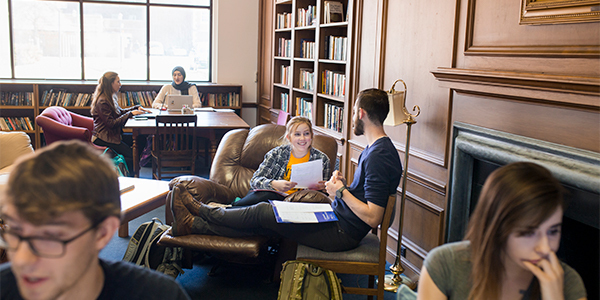 All incoming students are required to complete at least one section of the introductory Honors College seminar: Honors 200–Shaping of the Modern Mind.This seminar is designed to prepare students to begin reading closely, thinking critically, and writing at the college-level. Upon reaching sophomore standing, and successful completion of Honors 200, students are eligible to enroll in upper-level seminars.